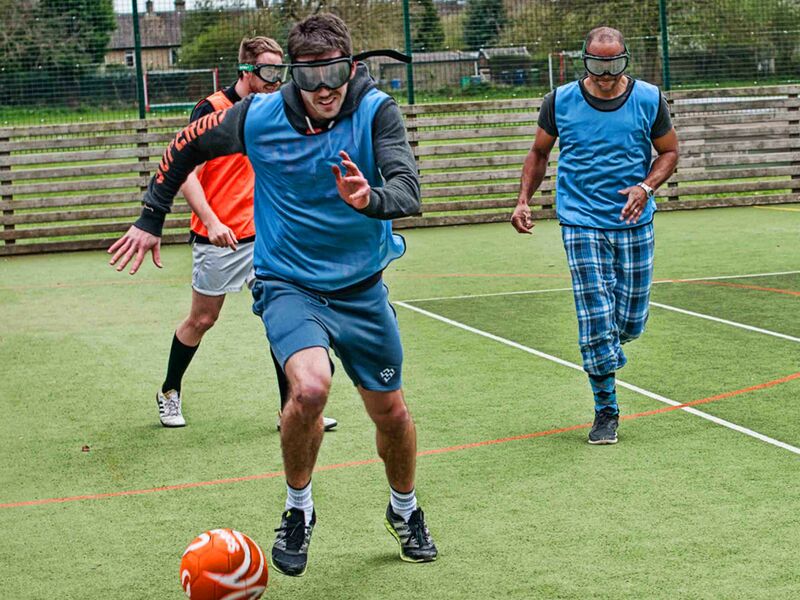 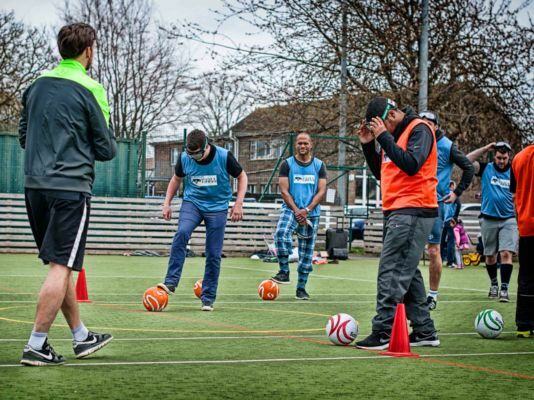 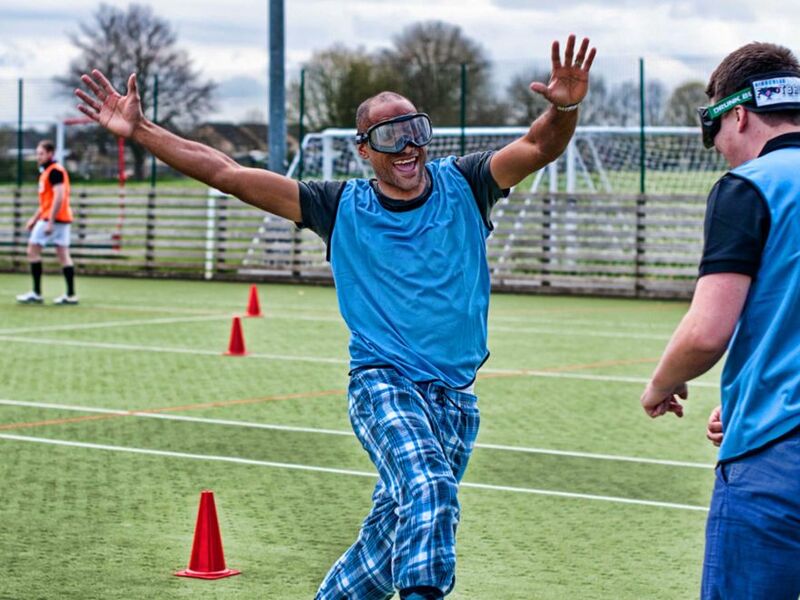 The London Binocular Football stag do starts with some games to help get your bearings, including penalty shoots, dribble and possession games before being throw in the deep end with a game of 5 aside. 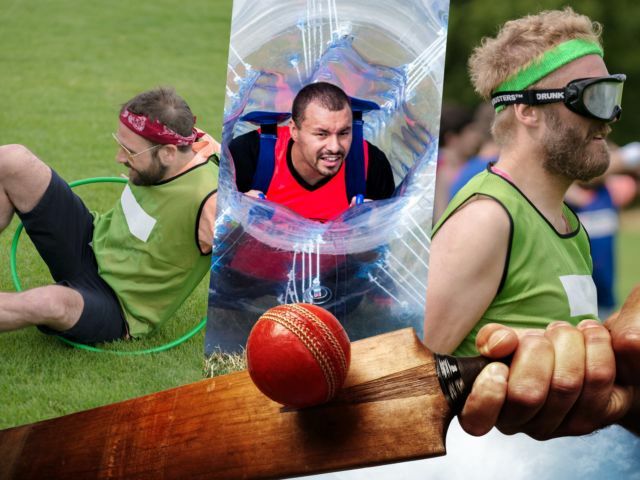 Brilliant fun and laughter for all ages and abilities.The teams will be divided up depending on the final number of people in the group. 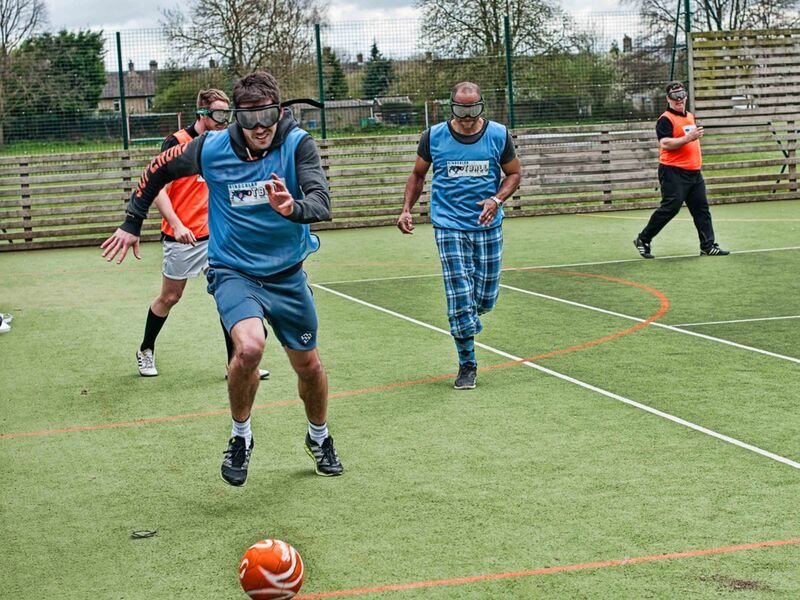 The teams will be made up of 5 including subs for the 5 a-side game.